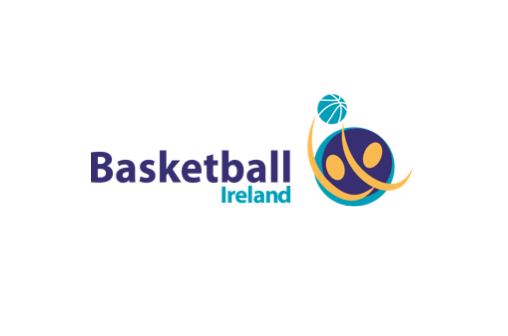 Basketball Ireland has today announced a new collaboration with Pieta House. This arrangement will see specialists from Pieta House giving talks and providing support when required to the Irish international squads - from Regional Academy level through to Senior level. Pieta House will also support clubs and club members across the country as part of this new association. Basketball Ireland, for their part, will support Pieta House financially through an annual donation and will also provide fundraising opportunities for Pieta House throughout the basketball season. You can find out more about Pieta House by logging on to their website www.pieta.ie.